The content of this page can not be printed - it is visible on screen only. * Are you planning a stroll in the town or an excursion? And to be able to enjoy all of this without any troubles you need a place on the way to change your incontinence products (diapers etc.) that is equipped with a bench and a patient hoist, that means a »changing place«? No problem! On our interactive map you will find all locations of »changing places« in Baden-Wuerttemberg! 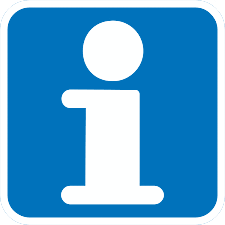 By clicking the icon with a white [ i ] on a blue background or the text »[show details]« under the location markers within the map, you can view the “profiles” of the respective »changing places« with information on their opening times and equipment.